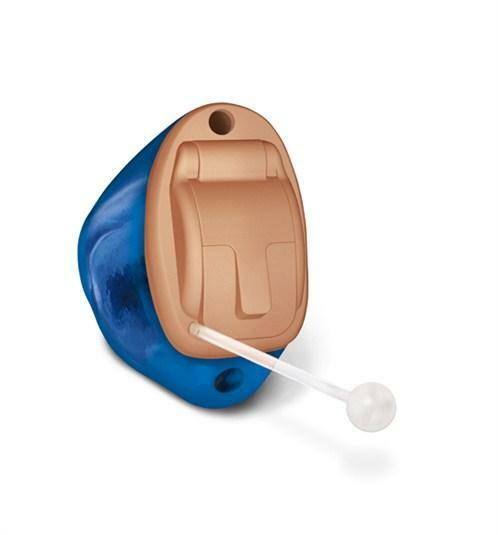 Phonak Hearing Aid Repair for ITC/CIC or IIC Custom Hearing Aids. Repair consists of replacing electronic parts, service and clean. 6 Month warranty supplied from date of repair. PLEASE NOTE: REPAIR IS FOR ONE AID. FOR TWO AIDS YOU NEED TO ADD TWO REPAIRS TO THE BASKET. Once you have purchased your repair you will be sent a repair envelope with further instructions.